The Oak Park and River Forest Marching Huskies is the newest addition to the music program. 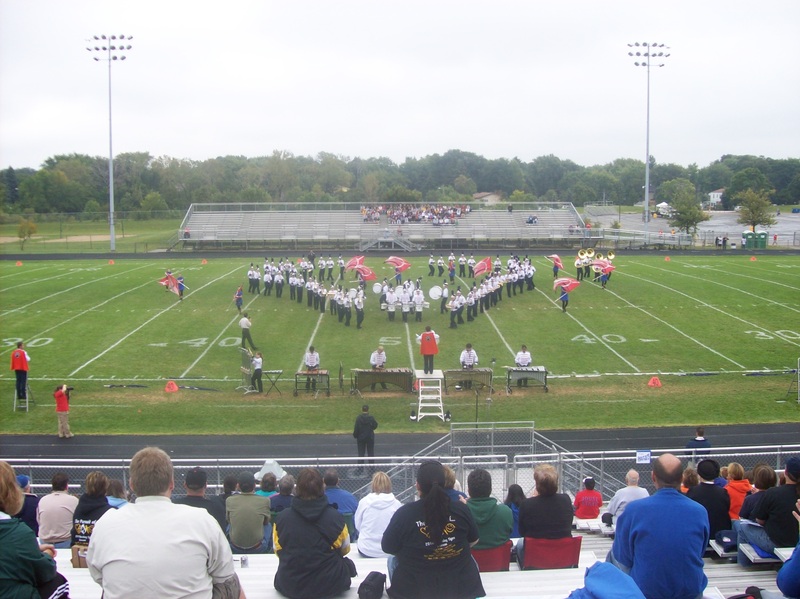 This all-volunteer marching band practices four days a week after school from August to October. This exciting group of students perform upbeat music and formations at all home football games, the homecoming parade, and at local marching band festivals. The band is open to all wind, brass, and percussion players enrolled in at OPRF high school. In addition, the marching band utilizes students throughout the school to be a part of our color guard unit.